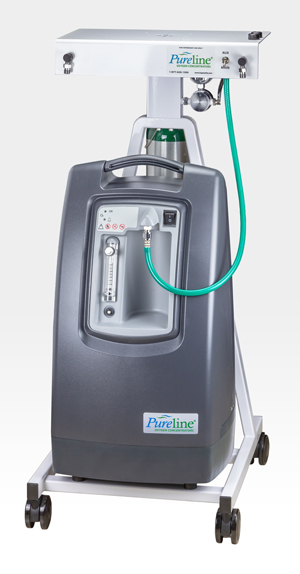 Scivena Scientific® Anesthesia Innovations is proud to present a revolutionary new line of oxygen concentrator technologies for veterinary anesthesia here in the U.S. for the first time. 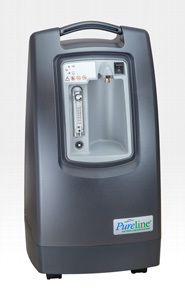 While similar machines have been in use in Europe for years, Scivena Scientific® has perfected the technology, added safety features, and now is making this money-saving equipment available here. 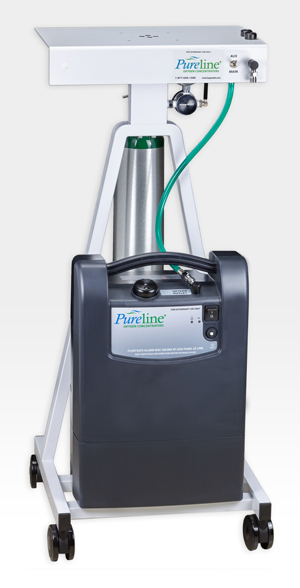 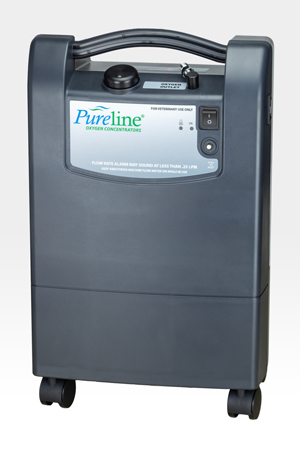 The built-in E-tank manifold on the Pureline® M6000, OC6000 and OC6200 models allows mobile use of the machine without power.